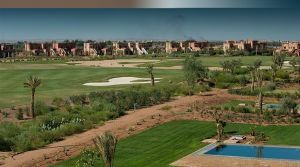 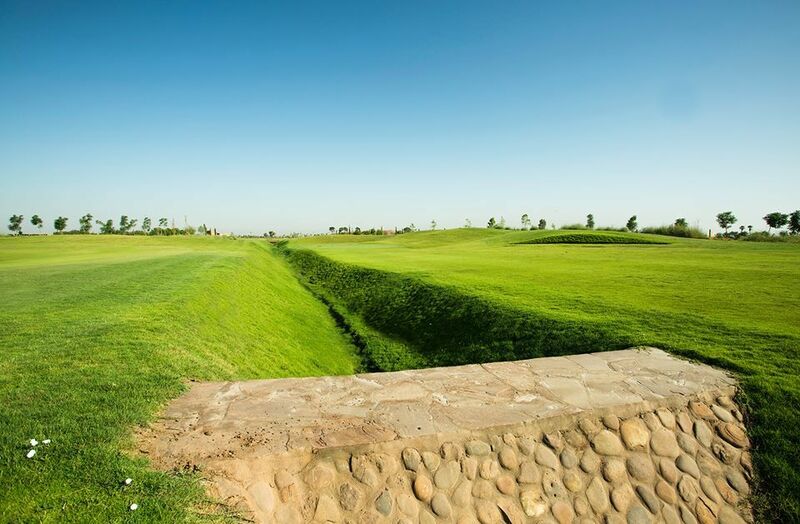 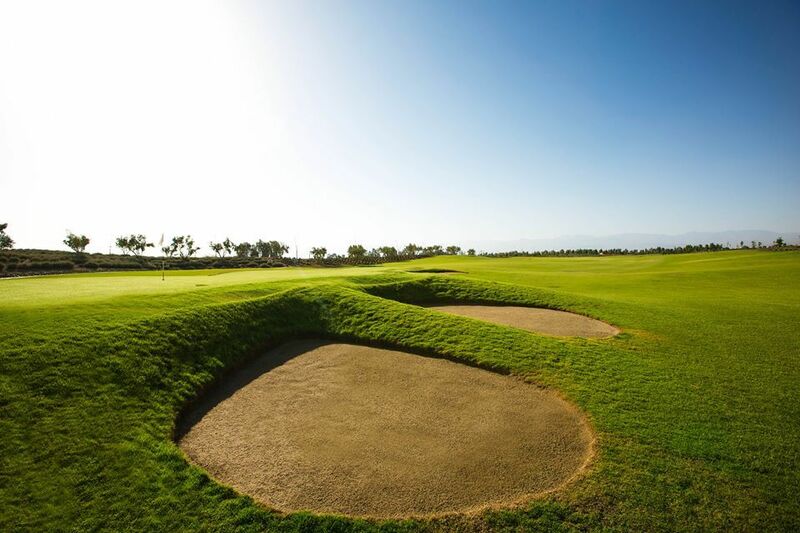 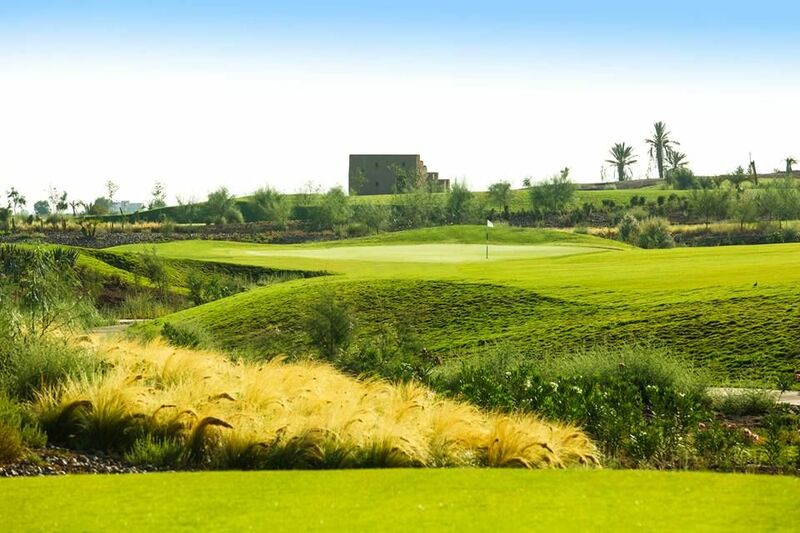 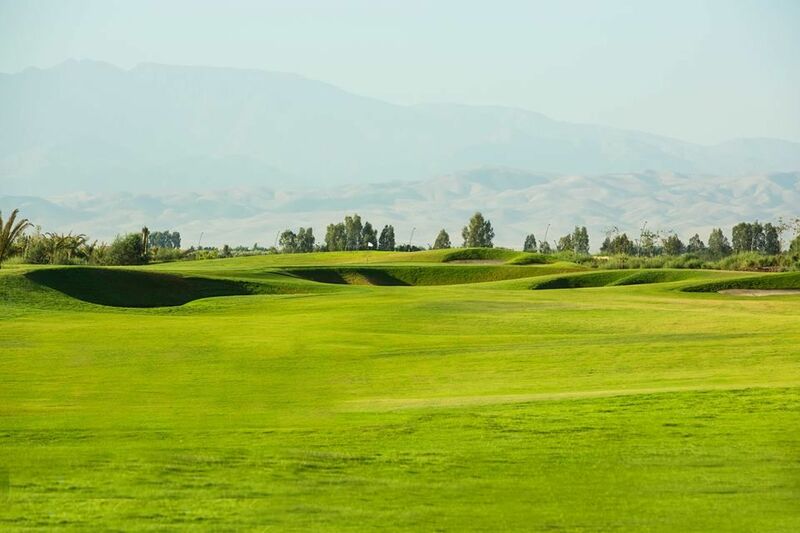 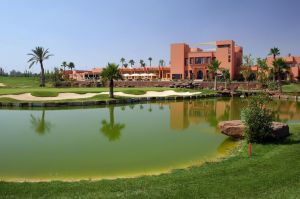 Noria Golf Club at Domaine de Noria in Marrakech, Morocco, is a par-72, eighteen-hole championship golf course that measures 6,589 metres (7,206 yards) from the professional tees. 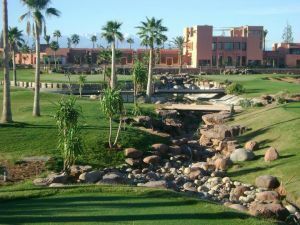 Amateurs will find enjoyment and challenge at one of the four alternate lengths that range from 4,579 metres (5,008 yards) up to 6,116 metres (6.689 yards). 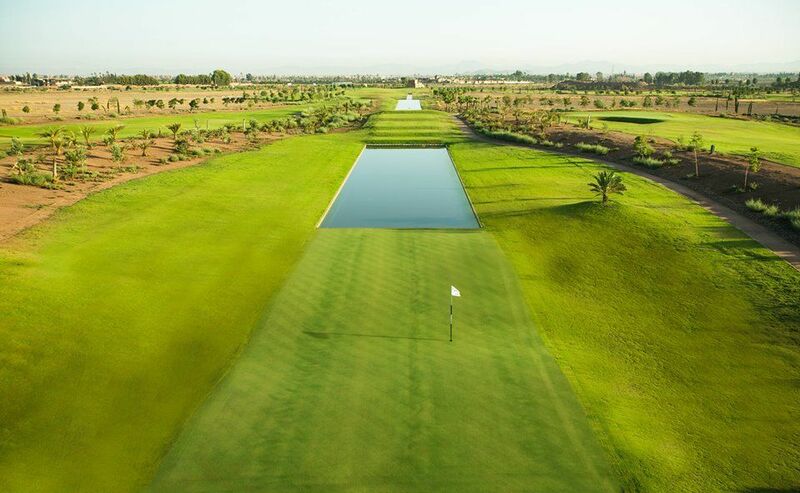 The two par-36, nine-hole loops, which are very well balanced in terms of length and difficulty, wind through olive orchards, lavender fields and desert landscapes before making a dynamic, parallel finish along a formal reflecting pool with the snow-capped Atlas Mountains and a dramatic, beautiful clubhouse providing a stunning backdrop. 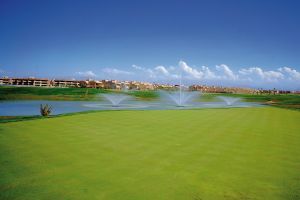 Noria Golf Club is not yet in our pool of Golf Courses for orders.